It’s been over 25 years when due to declined sales of car which dropped the number to merely 4,291 in 1990 has forced the Peugeot roll back its business in United States. It was an amazing feeling for many people having long memories with Peugeot and surprise to some industry observer when European giant, two years ago, announced its returning back North American market. And finally in last month at Washington, Peugeot has spread out its plans. This time the plan is not of selling cars rather it is coming up with an app which is apparently a smaller thought but in reality it will be bigger not only for the carmaker but for the car market also. Peugeot’s new app, Free2Move, will be the strategy to be start with in North American. Initially with this app services like renting electric scooters, bicycles, cars and ride sharing will be offered in Washington, D.C. to be expanded later on. The services charges will be all inclusive of costs including insurance, gas and parking fees. For Peugeot, with the aim of becoming total mobility provider in North American market, decision of app introduction was basically careful move as well as an unusual one. With the feature of centralized billing for rendered services, Free2Move account has a sign up fee of $10. 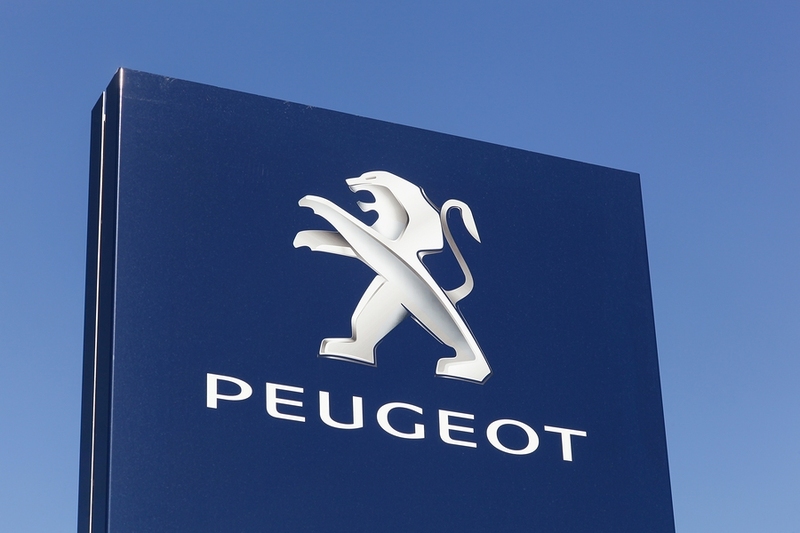 With the inclusion of rental services like Skin and Spin, Capital Bikeshare, Jump, Lime and Bird for bike and scooter booking; and Uber, Car2Go and its very own branded option for ride sharing services, is a good start for Peugeot. PSA has been considering the app as an essential factor of its international business, which has been started in Europe last year. Peugeot has been creating the chance to start its car business in coming years for North American markets with the strategy of starting with Free2Move app first, is not a “Biggest Mistake” by making “overinvestment”. Next articleBerkshire Hathaway shares driven by share buybacks: Time To Buy?